Digital teaching artist Michael Geletka is a proficient programmer and tutor. 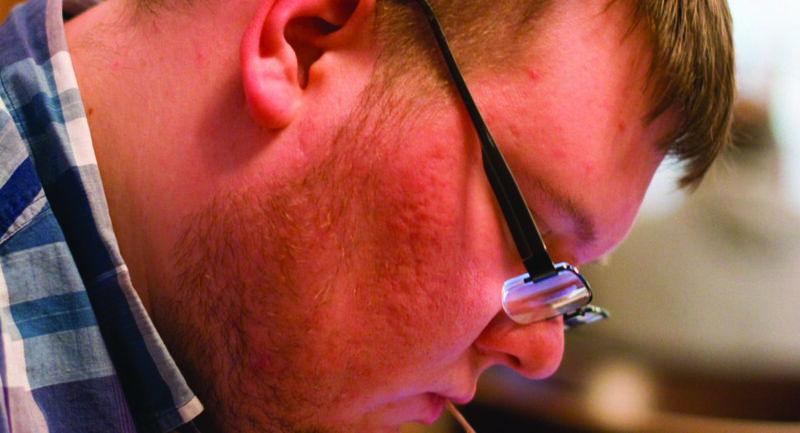 He holds a bachelor’s degree in bio-medical engineering from The Ohio State University and is completing four degrees in software development, mobile application development, web development, and game design at Lorain County Community College. He has worked using a variety of programming languages; java, c#, html and css to name a few. He works in several digital art applications such as Photoshop and Illustrator to make 2D images, and Blender and Maya to make 3-D models and animations, but Michael’s big picture has always been how art and technology can mix together to make novel and meaningful experiences as games and simulations.